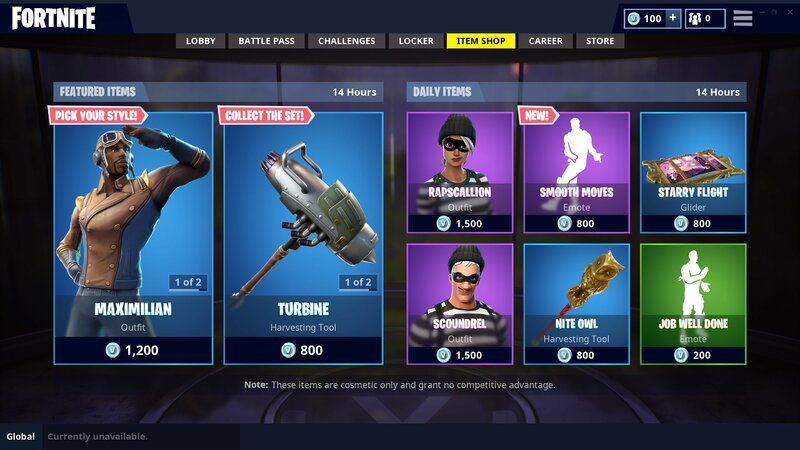 Epic has updated the Fortnite item shop with the latest cosmetics and goodies, so make sure you check out the full list below. These items will be purchasable from October 1st, 2018. Looking for more Season 6 leaks, then why don't you take a look at the Season 6 Week 2 challenges right here.